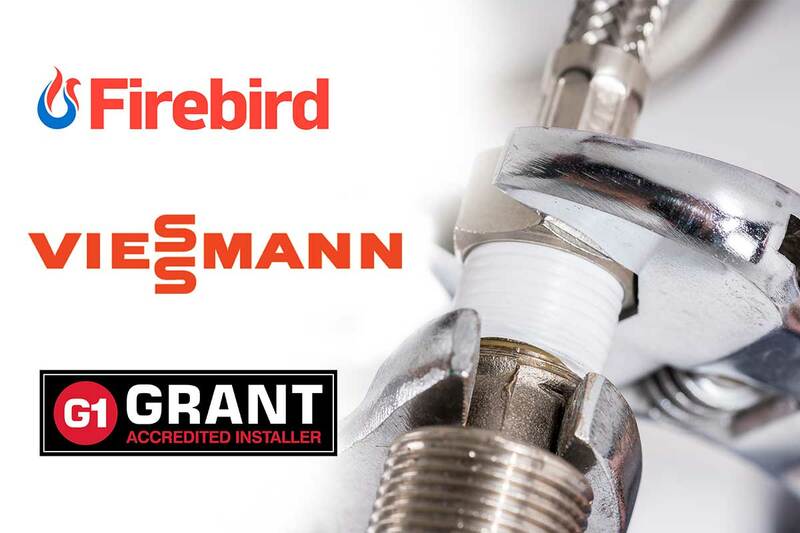 Our engineers are fully qualified to work on Gas, Oil, Solid Fuel and Biomass boilers. Full design and installation of bathroom suites, wet rooms, steam rooms, power showers. Including tiling, building and electrical works. 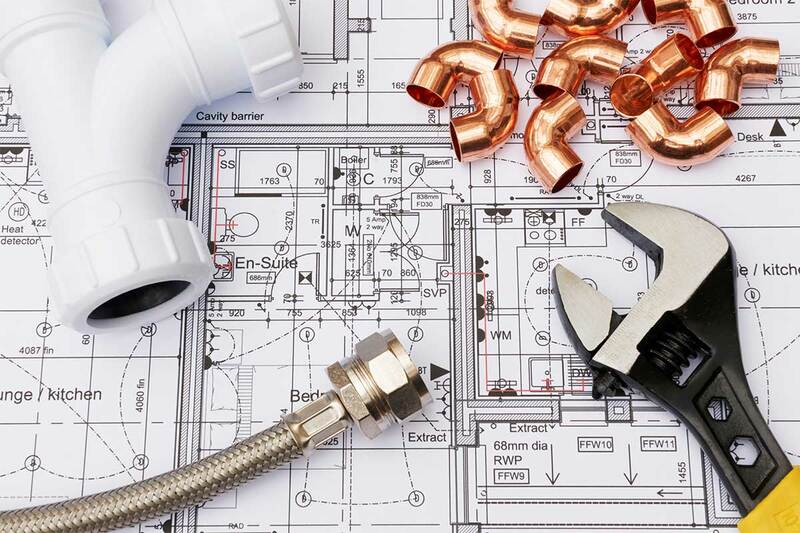 Full design and installation of plumbing systems. Including unvented hot water systems. 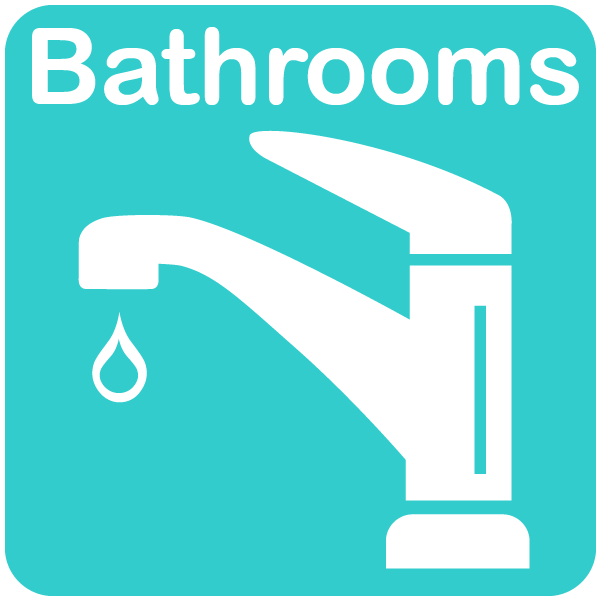 We carry out all plumbing repairs. Design and installation of woodchip and pellet biomass boilers and systems. Solar heating panels and air source heat pumps and underground harvesting pipe work. 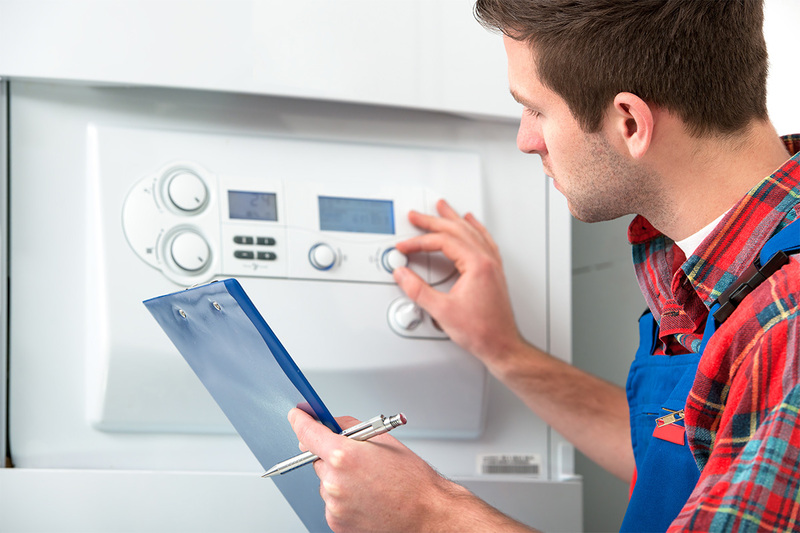 We can carry out an annual visit to check your boiler and central heating. Gas safety inspections including full servicing of appliances including the issue of CP12 – Landlord Gas Safety Certificate. Call us for all your Legionella testing requirements. 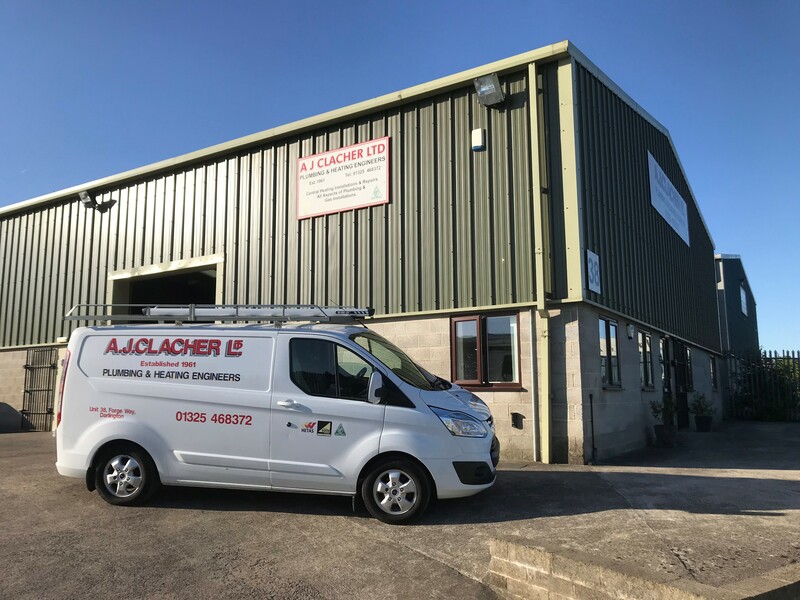 We carry out full risk assessments for your premises.